NOIRE is the loved grand piano of composer and pianist Nils Frahm. Nils did handpick this piano over a long journey find the perfect beautiful sounding piano. Galaxy Instruments did send a review copy with no strings attached. Native Instruments (NI) published this fine special piano library in early 2019. Nils Frahm serves as an accomplished composer, producer and celebrated performer from his Berlin-based studio at the renowned Funkhaus. Nils’ designed and arranged Funkhaus Saal 3 studio is a substantial portion in the resulting sound. Every corner of Funkhaus Saal 3 shows excellent craftsmanship resulting in a room that promotes comparable lush, warmth or depth sound. Nils unconventional approach to an age-old instrument played contemplatively and intimately has won him numerous fans around the world. Nils has gained global notoriety for his highly developed sense of control and restraint in his work, as well as a breath-taking level of emotion and personality. Nils celebrated his continued musical partnership with fellow artist Ólafur Arnalds with the release of their Collaborative Works that October and included their three previous EP releases Stare, Loon and Life Story Love and Glory, plus Trance Frendz — the audio recording of their intimate 45-minute studio film. I used my NFR serial code and after registering the NOIR library in Native Access tool and download the library and installed it. The only step needed after that was a batch re-save to speed up the load times. NOIRE is optimized for KOMPLETE KONTROL keyboards. Noire was recorded with the leadership and work of Uli Baronowsky and the Galaxy Instruments team in the ambient environment of Saal 3 in Berlin’s renowned, Bauhaus-designed Funkhaus recording complex. 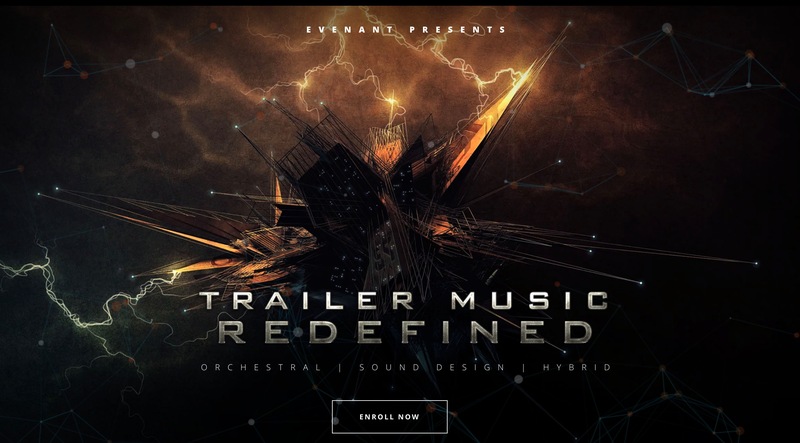 Uli Baronowsky, Galaxy Instruments, and Native Instruments have released other essential virtual instrument libraries before UNA CORDA, THRILL, THE DEFINITIVE PIANO COLLECTION, RISE & HIT, and THE GIANT. With Noire you are getting two Pianos in one package, you are receiving a pure Yamaha CFX 9 grand piano and a felt version of the same Piano owned by Nils. NOIRE comprises both traditional and exploratory areas. Besides the beautiful tone of both piano versions, you can use the included particles engine to generate moving, living clouds of vibrating and unique harmonic sound elements. The engine is unique as it adds flow to played parts which generate harmonic elements that automatically follow what you’re playing. The particles engine sounds cool and appends pads, atmospheres, and textures when you cross the rover over to sound wonderland. I did sit down and also encourage my partner to spend some hours playing, sometimes with the help of the particle engine create mysterious tones. NOIRE features controllable noises created by both the piano and the piano player, for example, noises the pianist performs when moving or breathing. Mechanical sonances produced by the piano were additionally recorded. You can adjust these noises as wanted. With the close microphone, all the subtle mechanical noises are audible while enduring fully flexible. Use these noises to create a realistic sounding piano performance or leverage them for sound design. Many of the characteristics of the piano have been taken from the experience in producing and recording the Una Corda is hauntingly gorgeous with a lush mellow sound and has already become a favored virtual piano library used by many composers for film scores. I am glad Nils did allow to sample his own unique sounding Yamaha CFX 9 piano. I’ve been playing with NOIRE, and it is just outstanding, I was able to come up with many different sounds in this single library. The UI takes you from the simple front page into detailed additional UI that are supporting complex sound shaping. The approach is starting easy and get support with your wildest sound ideas. Still matching the needs for a non-technical composer. Frank Elting, Uli Baronowsky teaming up with Achim Reinhardt, and Stephan Lembke are the brains behind the Product Design. Martin Bartsch is the master mind creating the User Interface Design. Artwork provided by Yvonne Hartmann, Martin Bartsch, and Henrike Ott. NOIRE is a different, emotional, and intriguing piano. The Piano has a characteristic not seen often, it sounds cinematic out of the box. You can move from an excellent sounding piano to a felt piano adding sound design element and pads using just this one library.